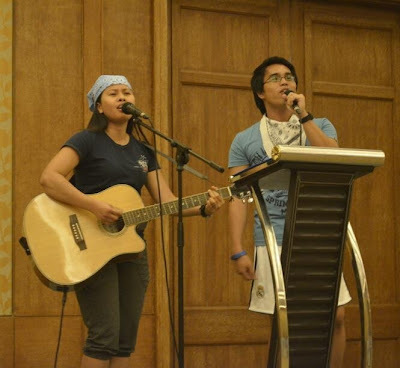 I performed with a colleague on our team building escapade a couple of weeks ago. It's been a while since the last time I was on stage. It was just a little gathering at work but it meant a lot to me.